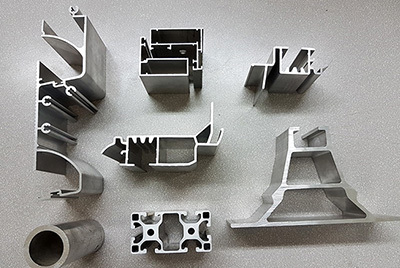 Each project is a new challenge for our I+D+i department, offering the possibility to cooperate with our clients from the initial phase of the design of the profiles, to the application and installation phase, contributing their know-how as manufacturers. 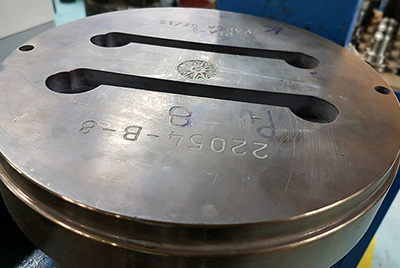 In the industrial process, the design of the profile is as important as the extrusion die, since the quality of the final product depends on this. 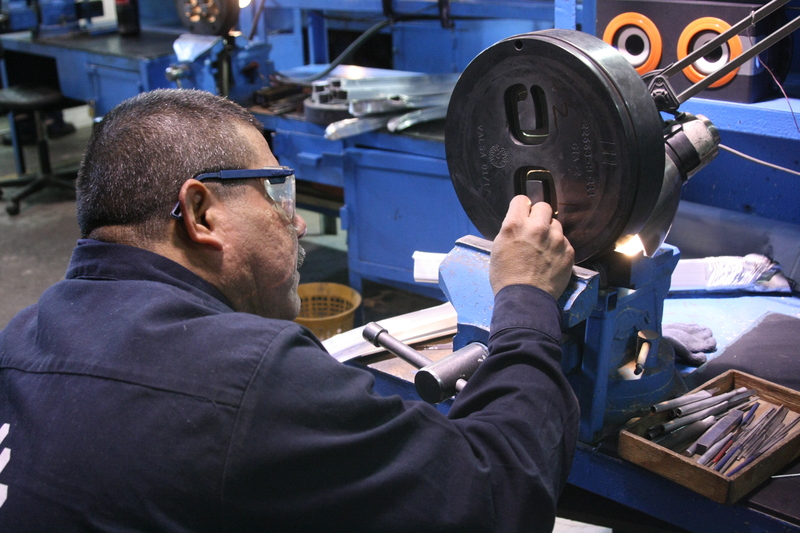 Due to the above, GRUPO VALSA has our own workshop for manufacturing extrusion dies (matrices) to offer an efficient and optimized service to your needs. 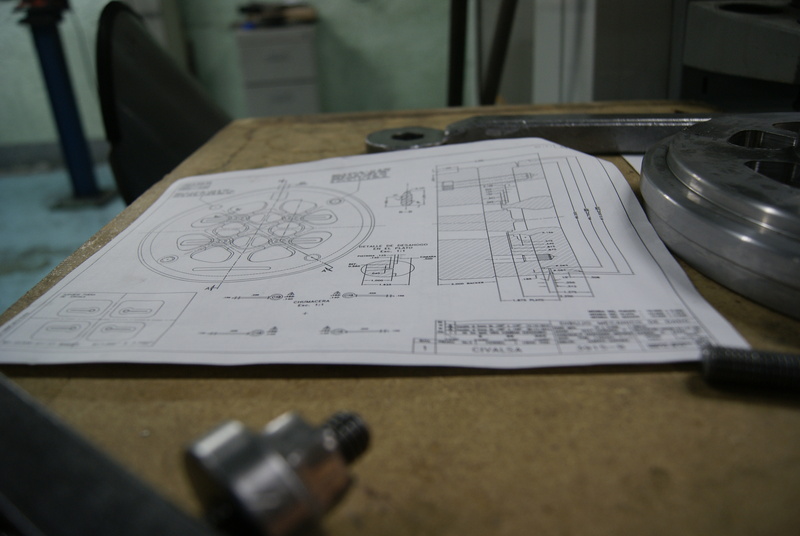 We have more than 3500 references for the different applications in architectural, industrial and automotive use and the machinery with the highest technology for its manufacture.